Home BOLLYWOOD Photos: Katrina Kaif-Aditya Roy Kapur Colour Coordinate, Tamannaah And Others Snapped! 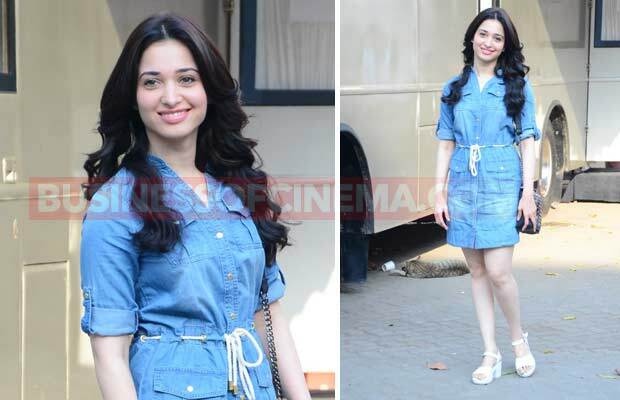 Photos: Katrina Kaif-Aditya Roy Kapur Colour Coordinate, Tamannaah And Others Snapped! 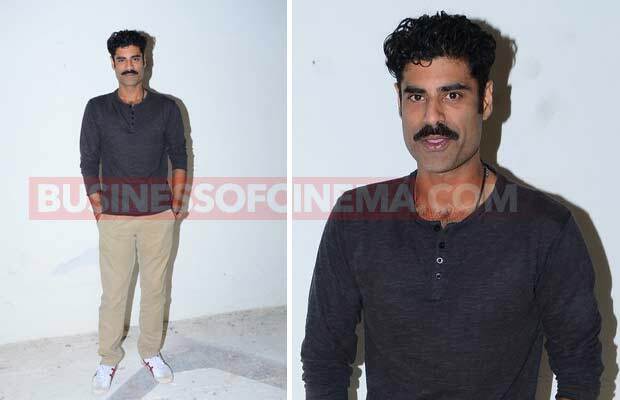 [tps_footer]Bollywood actors Katrina Kaif, Aditya Roy Kapur, Tamannaah Bhatia, Manish Paul, Pradyuman, Sikander Kher were snapped by the photogs at the Mehboob Studios, Bandra on January 30, 2016. 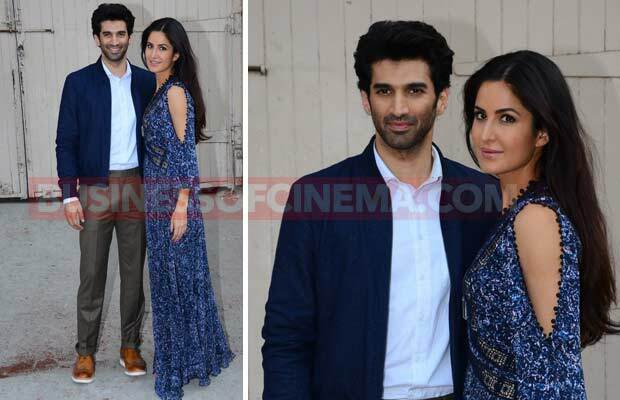 Katrina and Aditya are on the promotional spree of their upcoming movie ‘Fitoor’. The actors have been touring around the country to promote. 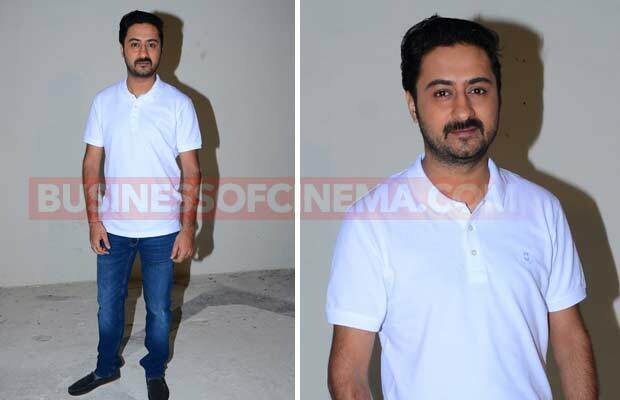 They were snapped at the Mehboob Studios together and were also colour coordinated. Katrina wore a printed maxi dress by Rebecca Taylor with sheer mesh inserts and cut out sleeves. She kept her hair simple and almost no accessories. 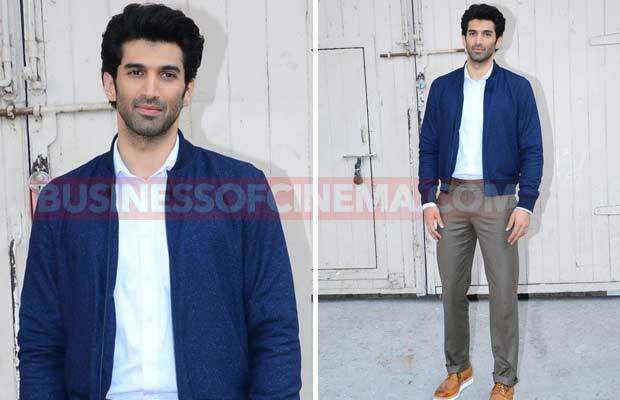 Aditya looked handsome in a light blue shirt, dark blue jacket, grey trousers and brown shoes. The film is a romantic love story has twists of tragedy and sorrow in it as we saw from the trailer. 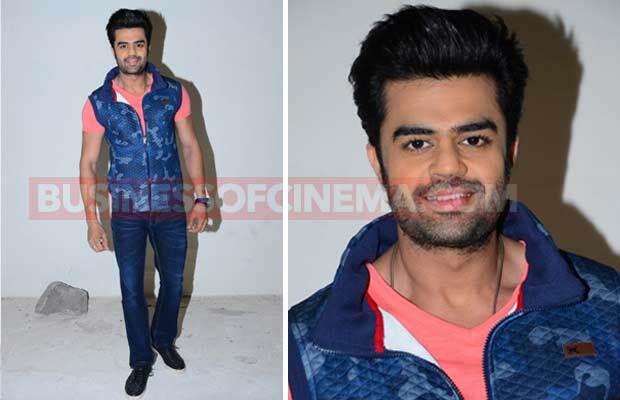 Directed by Abhishek Kapoor, ‘Fitoor’ is set to hit the screens around the Valentine’s Day on February 12, 2016. Previous articleComedy Nights Live Host Krushna Abhishek Slams Kapil Sharma, Calls Him A Coward! 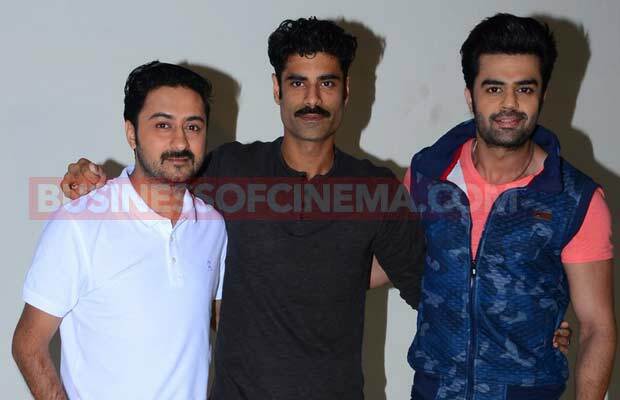 Next articlePhotos: Ayushmann Khurrana And Sonu Sood Gear Up For Celebrity Cricket League!